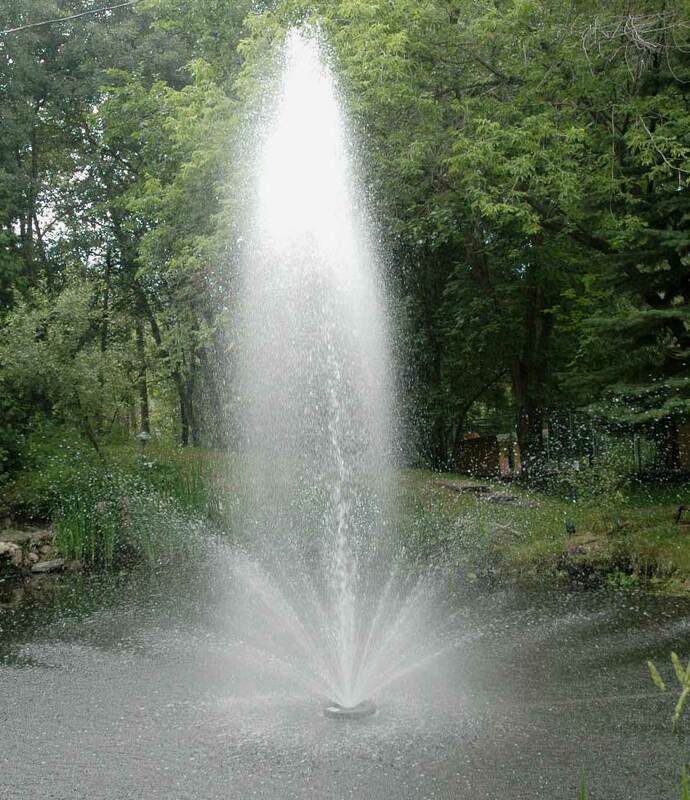 Looking for a floating fountain for a large pond or body of water for a reasonable price? The Flint & Walling floating fountain is our favorite choice! It requires a minimum depth of 5 ft. of water or deeper. The pond dimensions should be minimum 35' x 35' or larger.